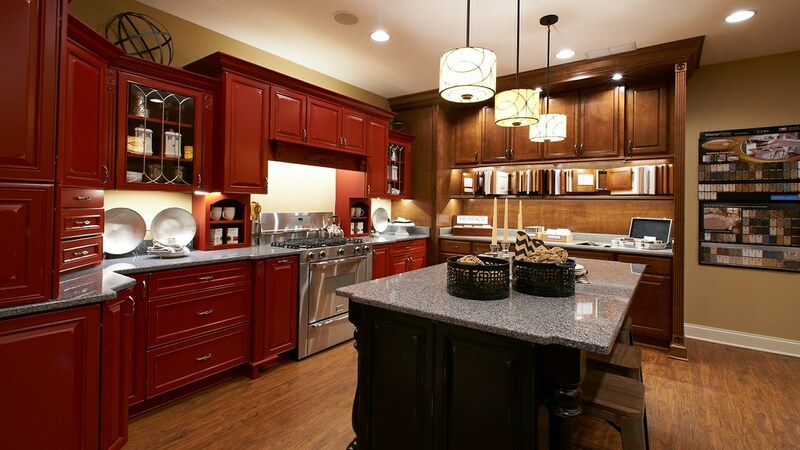 Get to know our model home center in Portage. Located at the intersection of I-76 and State Route14. Take exit 43. 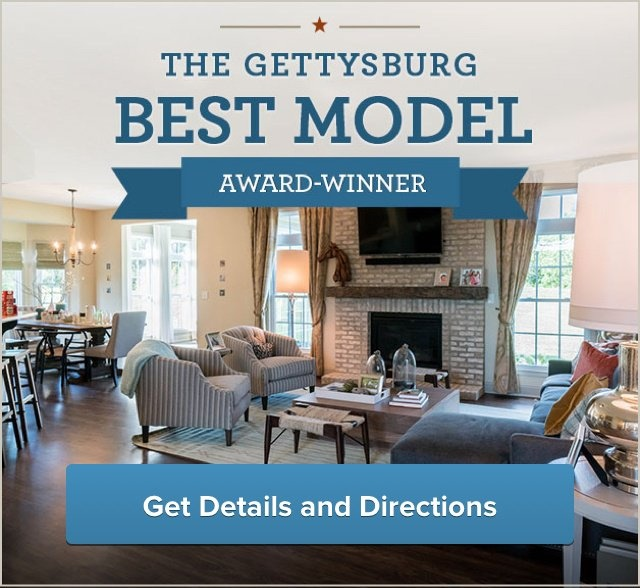 The model center with two spectacular model homes to tour is located on the north side of the overpass. 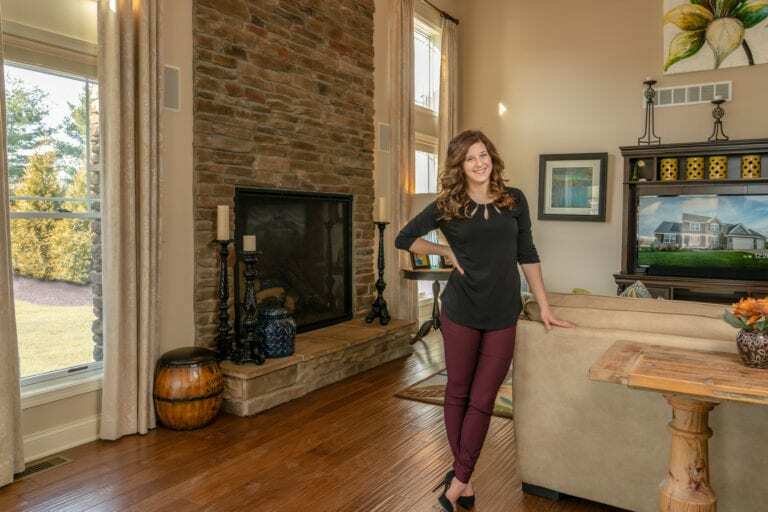 Sara’s dad initiated her passion for design and construction, so when she started her career with Wayne Homes as a Design Consultant, we knew she would be a perfect fit. 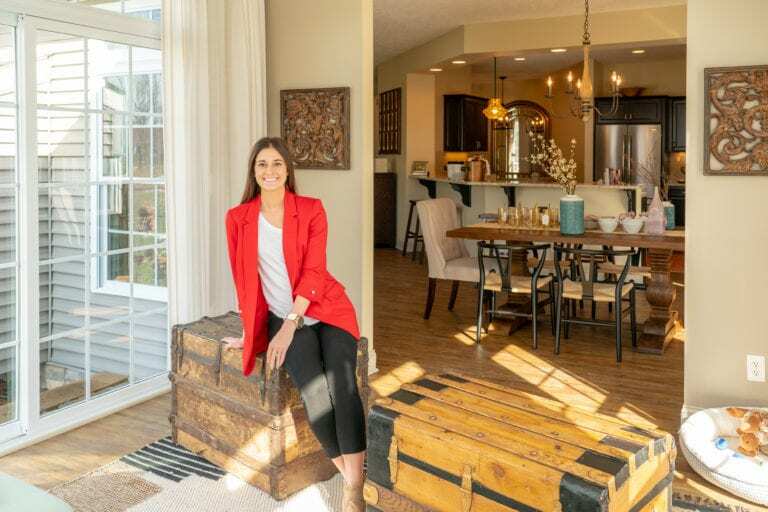 Now, as a Sales Manager, Sara is continuing her passion by helping customers create and build their dream homes with our Portage team. 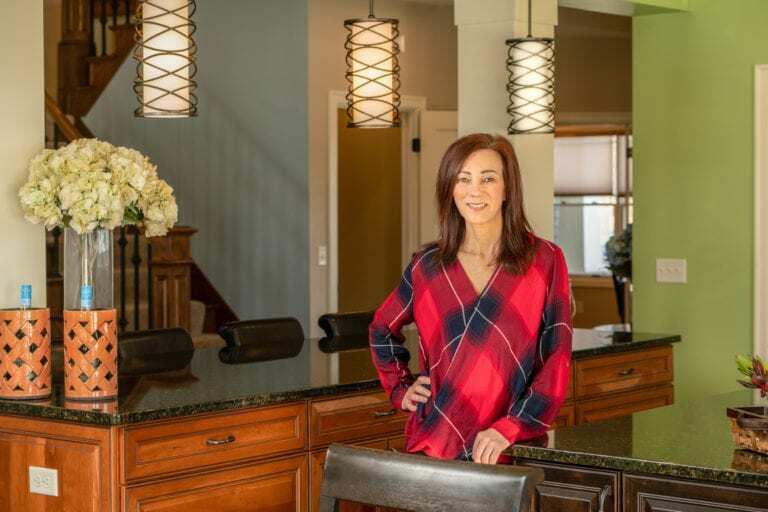 When Sara isn’t helping our customers build their dream home, she is spending time with her husband, their two children, and boxer, Murphy, in her own Wayne home. Together, her family enjoys being outdoors and boating. Her family is very active and, as most moms would say, her children keep her on her toes! 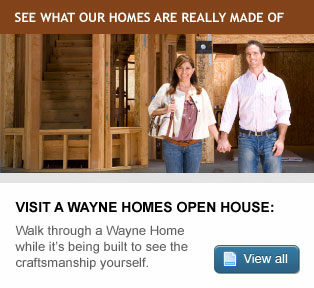 Prior to working at Wayne Homes, Lauren was a bridal consultant. 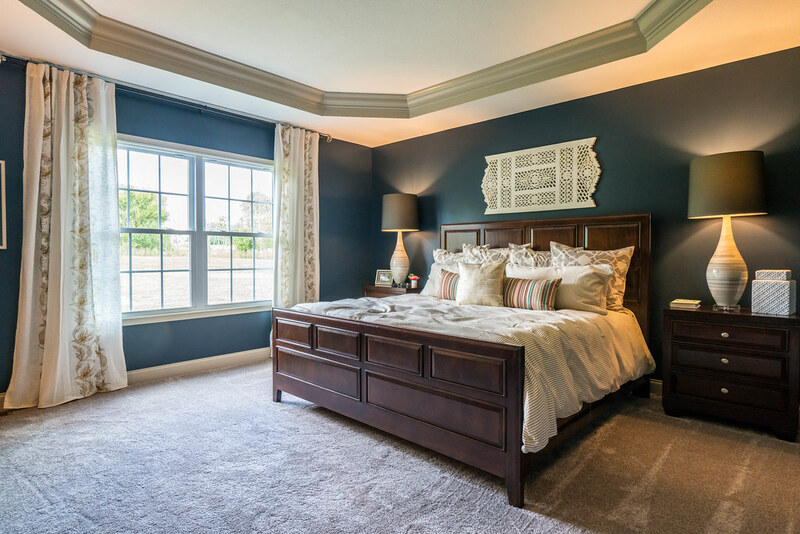 Now, instead of focusing on the “big day,” she will be focusing on the “happily ever after” with her soon to be homeowners. 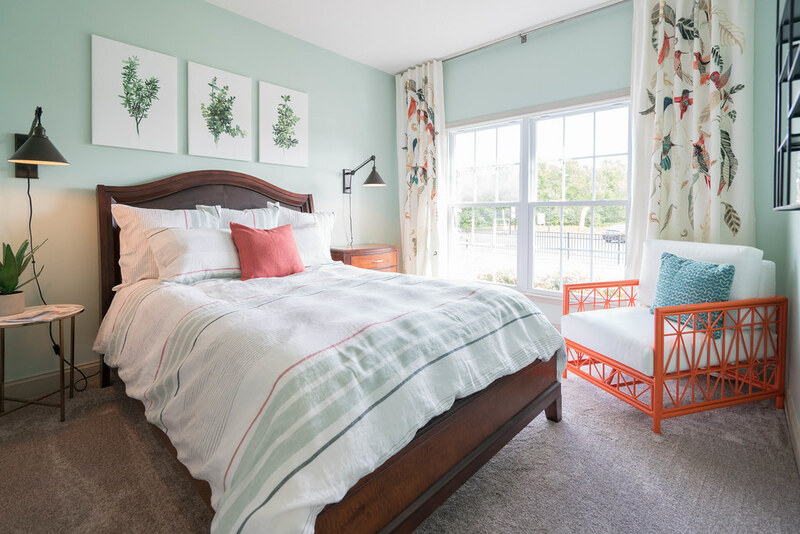 “Everyone has an idea of their own dream home,” Lauren said. 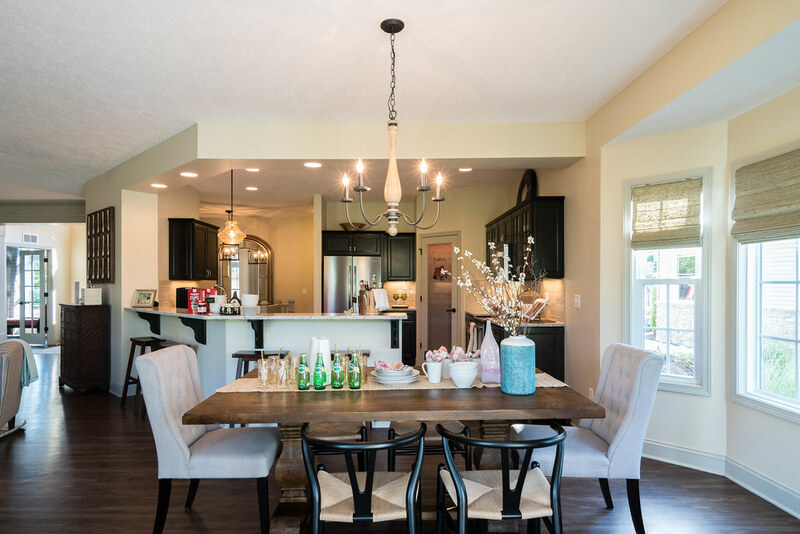 “I am very excited to help my clients customize their home and turn their dreams into a reality.” Lauren grew up close by at Berlin Lake and graduated from the University of Mount Union in 2016. In her free time, Lauren enjoys staying active outdoors, including wakeboarding, surfing, flyboarding, and any other extreme watersports, and is an avid runner. If she has to be inside, she enjoys cooking magnificent meals and entertaining. 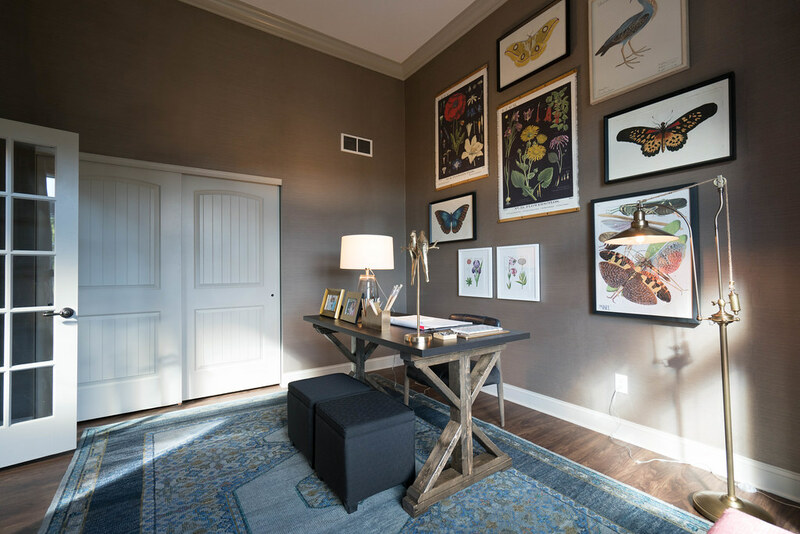 “Home is such a loaded word that means so much to so many people,” Lauren said. 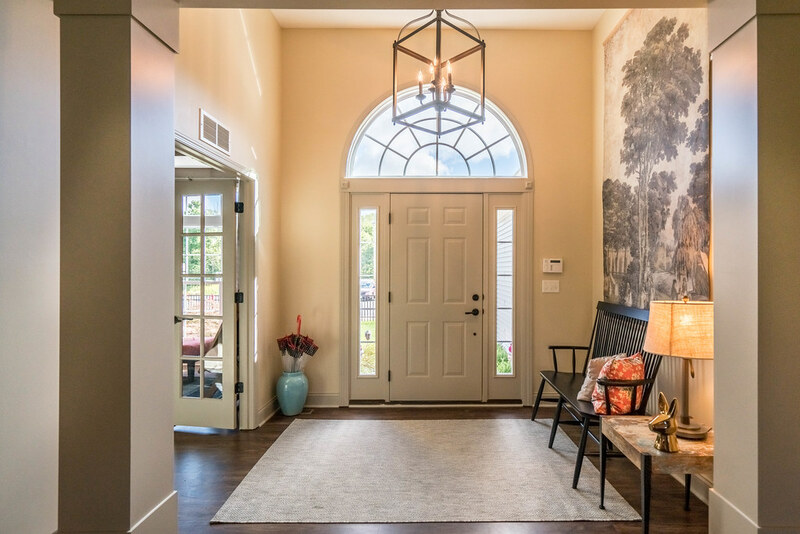 “Home is where family gathers and memories are made.” And home is exactly what Lauren will create for you as your New Home Consultant. 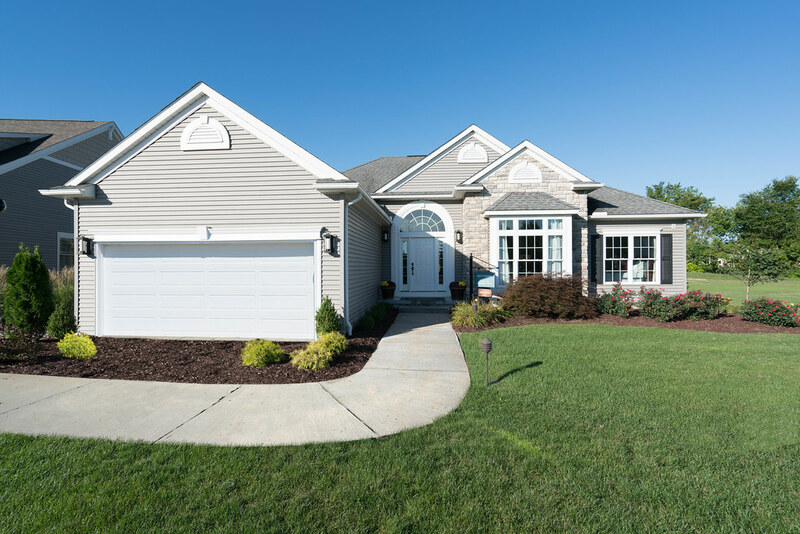 Lauren came to Wayne Homes after graduating from Walsh University in 2017 where she majored in Corporate Communications and played soccer. When Lauren isn’t at the office, she enjoys spending time in her hometown, Elyria, Ohio, with her parents and two sisters. She also enjoys fishing with her boyfriend and working out. 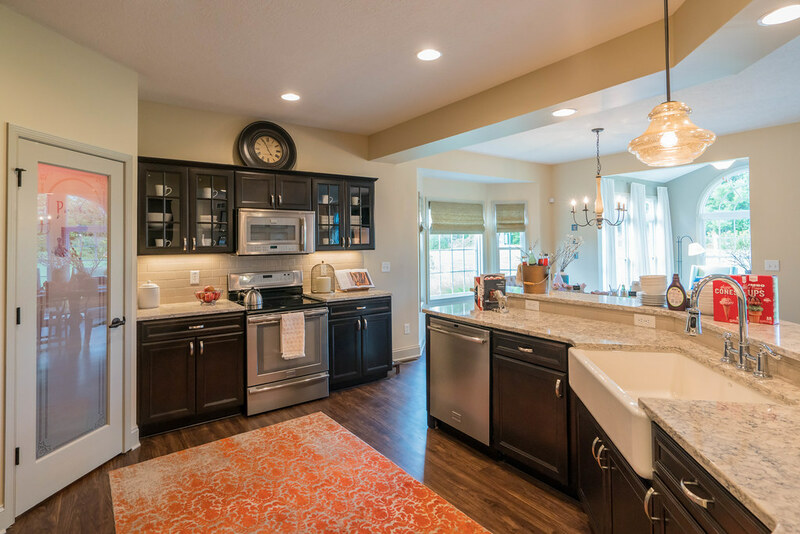 She doesn’t have a family of her own yet, but when she does her goal is to build a Meridian Legacy with plenty of open space for entertaining. 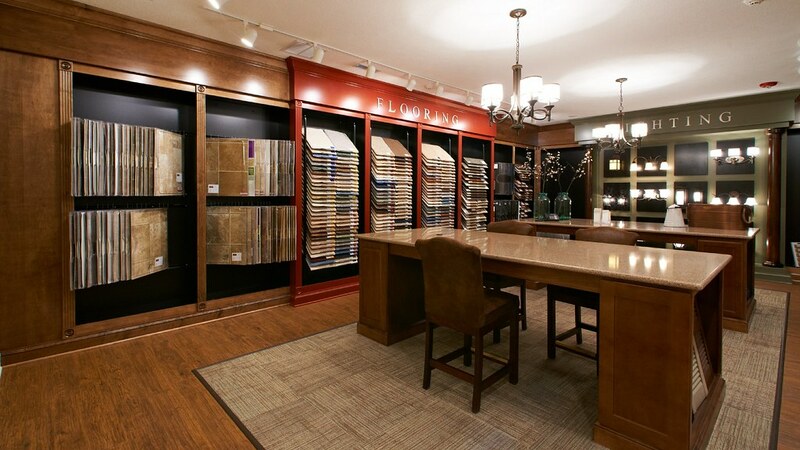 With nearly two decades of experience in furniture layout and design and an eye for detail, Lori’s expertise will help you design the home of your dreams! 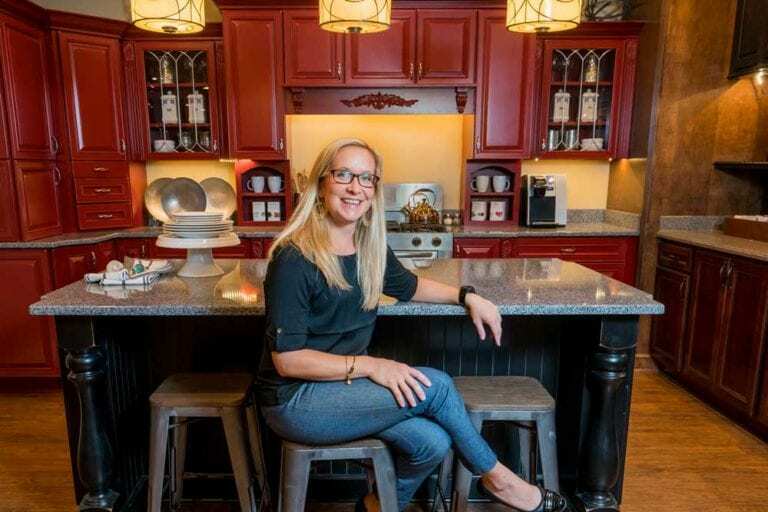 “I am looking forward to helping my clients build their dream home and working with a great team that really cares,” she said. 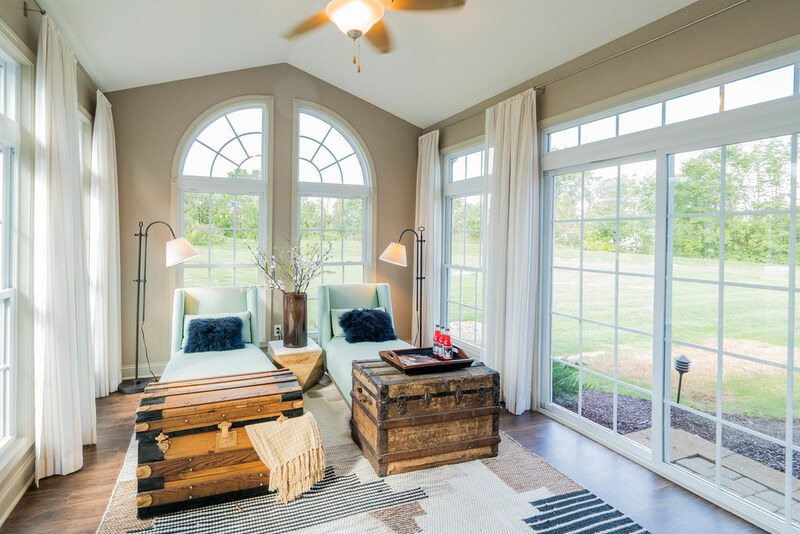 Lori and her husband, Mike, live in a beautiful custom farmhouse, which they built themselves 15 years ago. Together they enjoy spending time with their “large boys,” Timber, a Newfoundland mix, and Porter, a Saint Bernard mix. In her time off, Lori likes to go horseback riding with her horse Cowboy and visit their lake house in Pennsylvania. 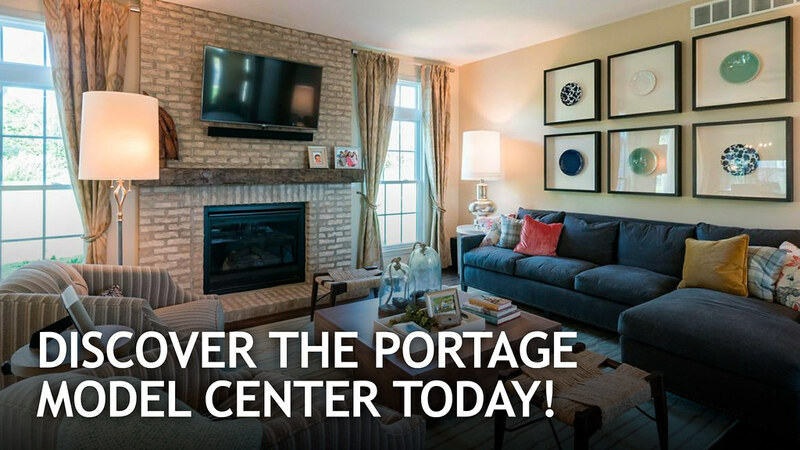 Take a look inside our beautiful model homes at the Portage Model Center.